Fine needles aligned to improve physical wellness. Acupuncture is a traditional holistic practice that typically uses fine needles strategically placed into the skin. It is a practice that has been used in Chinese medicine for thousands of years. 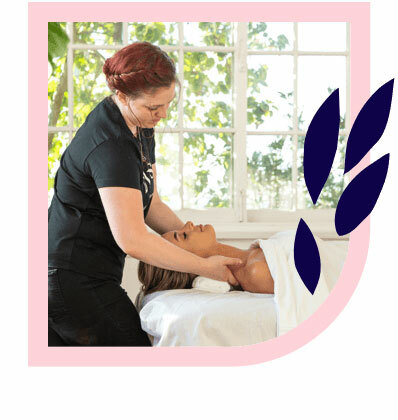 Acupuncture is designed to affect the body in a unique way by using acupoints to restore balance and promote healing. Acupoints are most commonly stimulated by very fine, specialised tools called needles. Pressure, heat, or electrical stimulation may further enhance the effects. Heat therapy, cupping and the assistance of herbs may also be used in this practice. Ideal for restorative body balance. Ideal for neglected stress, targeted treatment. Ideal for chronic pain, tension or ailment recovery. Pricing includes travel, massage table, towels/sheets, oil, music and professional full body massage, and may vary depending on location type and hour of day. Acupuncture is a traditional Chinese medicine therapy that has been practised for thousands of years. It most commonly uses thin, delicate needles. These needles are positioned along certain acupuncture points, or acupoints, of the body. Acupuncture is designed to restore balance and promote natural healing. Every acupuncturist that partners with Blys is fully qualified and professionally trained in acupuncture therapy. 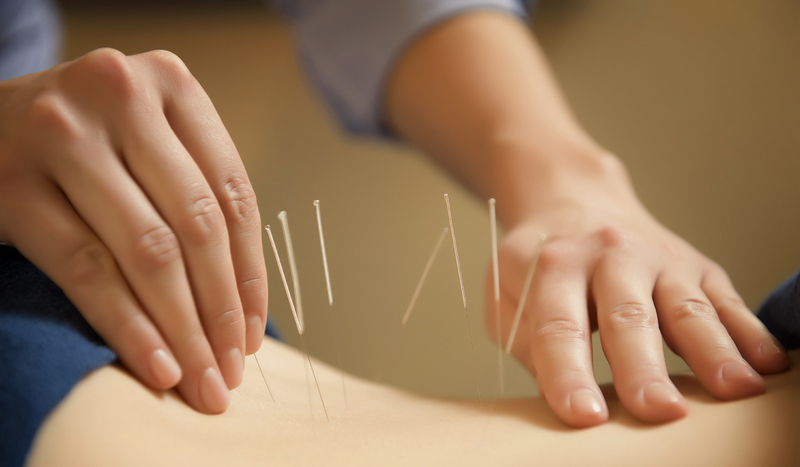 Every acupuncturist is knowledgable and trusted in this specialised field. Your acupuncturist should make you feel comfortable, which is easy to do when you receive an in-home acupuncture session. Acupuncture is beneficial for anyone who is searching for holistic or alternative natural therapies. Acupuncture has proven scientific benefits for ailments like headaches and migraines, rhinitis, and postoperative nausea. Who should not get acupuncture? Acupuncture should not be undertaken by those with bleeding disorders such as haemophilia, or those using anticoagulants. 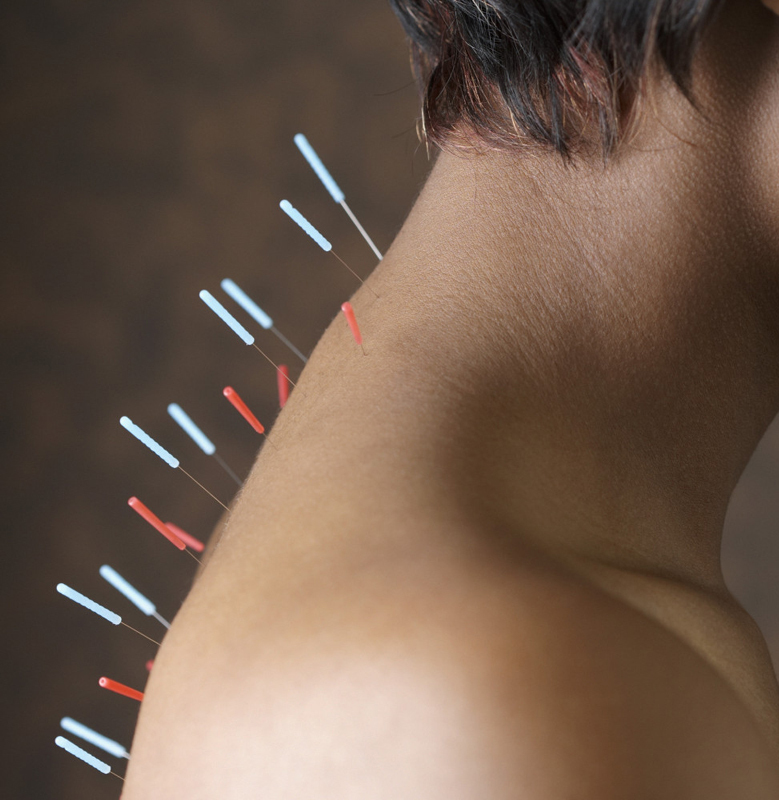 Do not undertake acupuncture if you have an immune disorder, skin infection or metal allergy. If you suffer from any adverse health conditions, check with your health care professional before exploring acupuncture. If you have recently undergone surgery or are pregnant, you should also consult your health care professional prior to engaging in acupuncture. If you have a fear of needles, acupuncture is probably not for you. What are the potential benefits of acupuncture? Acupuncture has potential benefits in ailments such as chronic low back pain, post-operative and chemotherapy-related nausea and pain, sciatica, insomnia, menstrual pain and menopausal hot flushes, constipation and irritable bowel syndrome (IBS). Can I get acupuncture near me? You sure can! 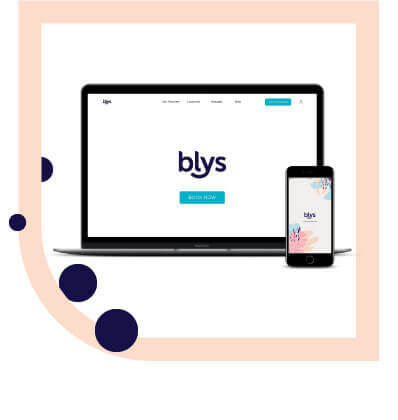 To book your next acupuncture session at home, head to the Blys website or download the app and have a professional therapist delivered directly to you. Are there any risks involved in acupuncture? Since acupuncture is a practice that involves the use of tools, risks can be associated with this practice. Needles could potentially cause bleeding, although this is unlikely when performed by a trained acupuncturist. Some recipients report their symptoms worsening prior to experiencing improvement of their overall condition, so it’s important to keep this in mind. How should I prepare for my acupuncture session? Ensure that you are well hydrated prior to your home acupuncture session. It is ideal to eat something light no less than two hours before your session. Since you may be sitting or lying down for your acupuncture session, it is recommended that you wear comfortable loose-fitting clothing that is easy to move in. We do not advise consuming caffeine prior to your session as you must remain still and calm for your acupuncturist. We also advise against consuming alcohol prior to your session as alcohol has anticoagulant properties. What can I expect from an acupuncture session? You should expect that your acupuncture session will feel more like a doctor’s appointment than a spa treatment. Your acupuncturist will walk you through their process and present you with their diagnosis. A customised and targeted treatment will be performed based on this diagnosis. How shall I feel after my acupuncture session? This is entirely dependent upon your individual session. Most recipients report feeling a sense of overall relief and immediate alleviation of their ailment, though this can take some time for others. When performed correctly, acupuncture restores balance to the body and mind, leaving you feeling refreshed, realigned and wholesome. The short answer is no, it shouldn’t. The needles used in acupuncture are very fine – generally 0.2-0.3mm wide. For reference, you can fit 40 acupuncture needles inside the tip of a hypodermic needle. That’s tiny! Some people experience a feeling of warmth around the needle site once it has entered the skin. Others report feeling a slight tingle. Some people feel nothing at all. It depends on the targeted treatment and where on the body acupuncture is being performed. Each person’s experience is also determined by their relationship with needles – don’t psych yourself out! You can ensure you have the smoothest acupuncture experience possible by remaining calm and still and trusting your therapist.